2 Bedrm/ 1 Bath: 1,034 sq. 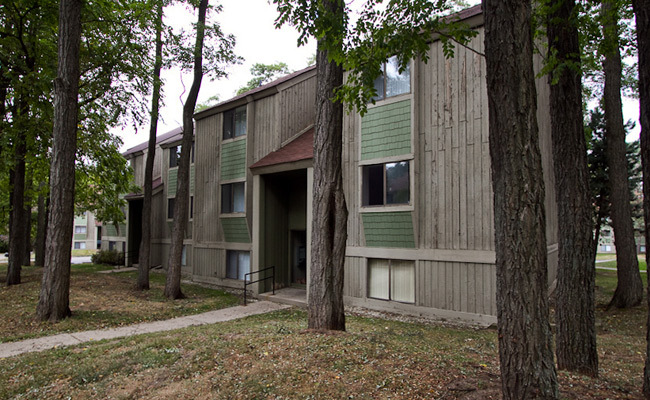 ft.
2 Bedrm/ 2 Bath: 1,108 sq. ft. Please contact us for current prices & specials! Pets welcome. Restrictions apply. Pet security deposit required. 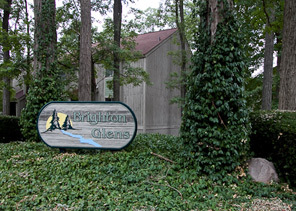 Welcome to Brighton Glens Apartments, one of Brighton’s best-kept secrets! Spacious floor plans, fully-equipped kitchens, walk-in closets, central air conditioning, balconies or patios, sparkling pool, walk to downtown Brighton, close to freeways, on-site laundry, intercom entry system, cable & internet ready, 24 hour on-site maintenance, window treatments included, water, sewer and rubbish included, extra storage available. 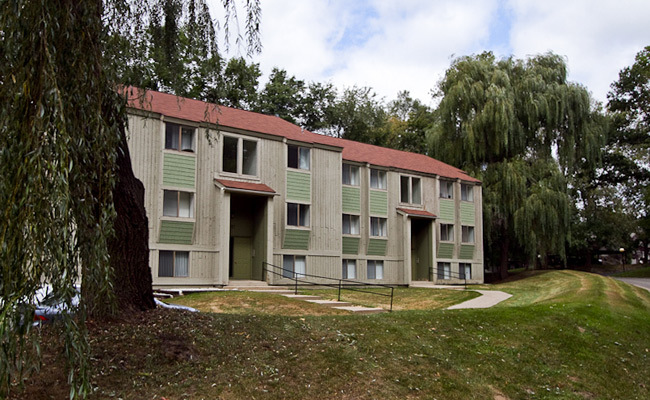 Centrally located for convenient travel to Metro Detroit, Lansing, Flint & Ann Arbor. Brighton School District. Pet Friendly! Take I-96 exit 145. Go East on Grand River (1.2 miles). Turn left on Liberty St. (.1 mile). Turn left on Flint Rd. (.3 mile). Turn right on Williamsen Dr. Brighton Glens is on the left.